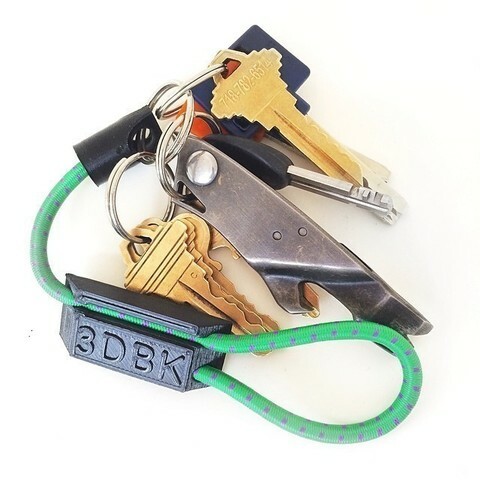 The Bungee Carabiner lets you use your keys without removing them from your belt loop / backpack / etc. 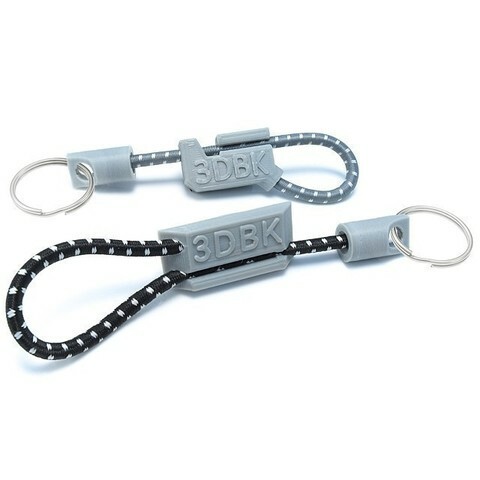 so you will not lose them and never have to worry about dropping them. 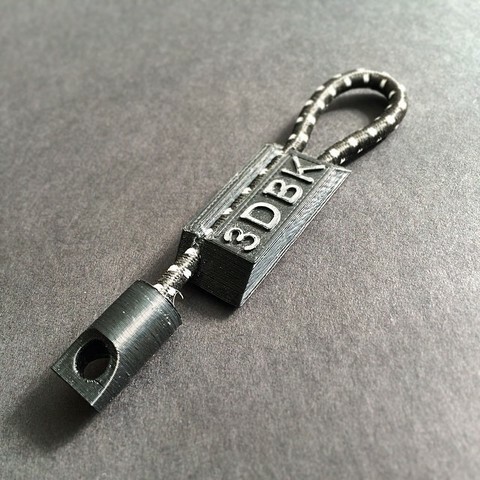 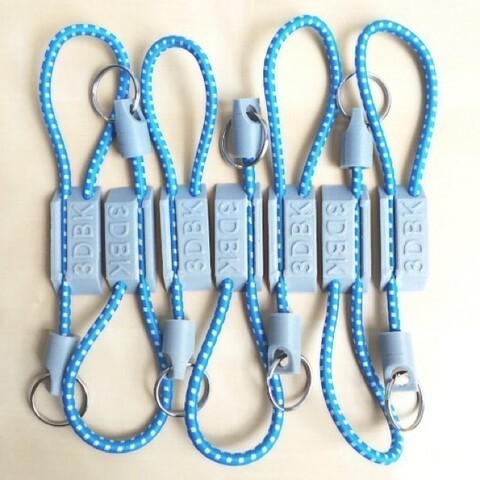 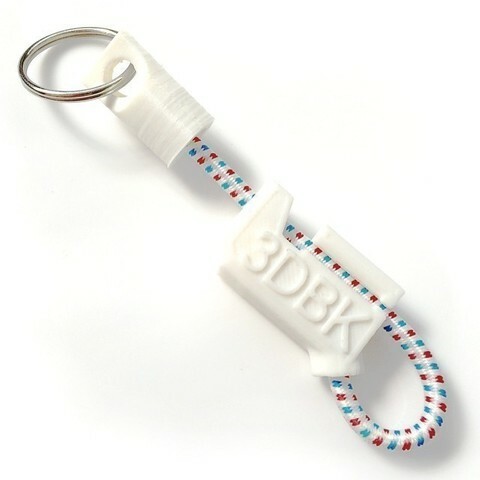 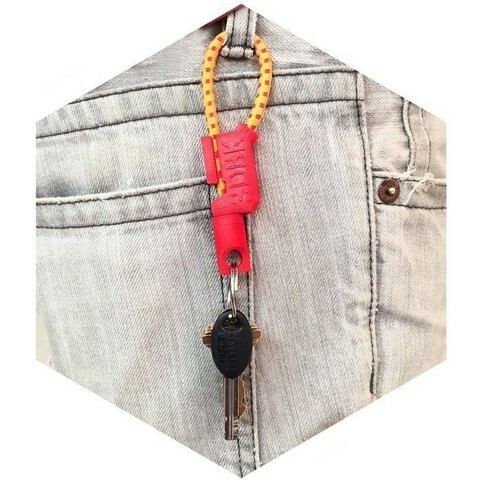 After pulling the keys out, simply pull on the slotted part of the keychain and shorten the cord again. 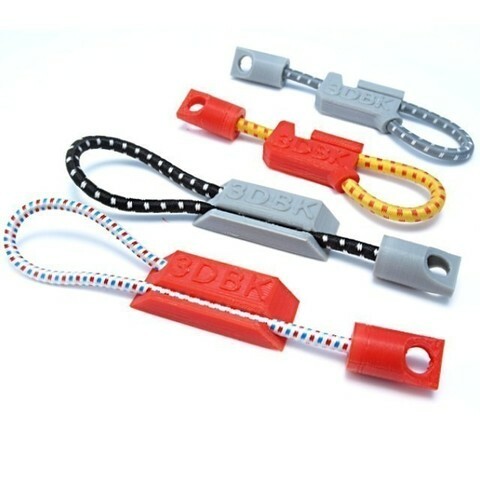 Takes a 4-6mm bungee cord of any length you choose. 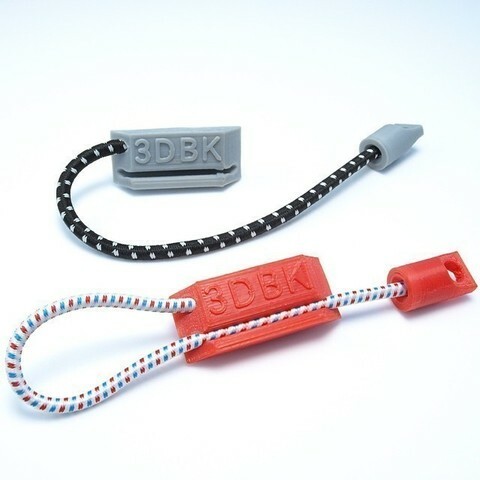 The bungee is attached by knotting each end in the designated areas of the 2 sides.